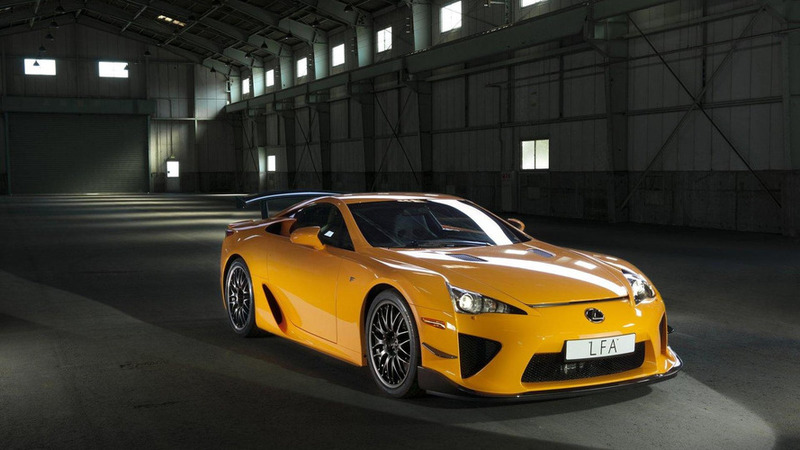 A report originating from Japan suggests Lexus is preparing a second-gen LFA supercar. Lexus has been receiving a lot of attention thanks to the recent introduction of the LC 500 and LC 500h but it appears to excitement won't push the company to develop a replacement for the LFA. In an interview with Autocar, the head of Lexus Europe said "It is possible that we will one day create another supercar, but in my view a super-high-end machine is not what we need right now." 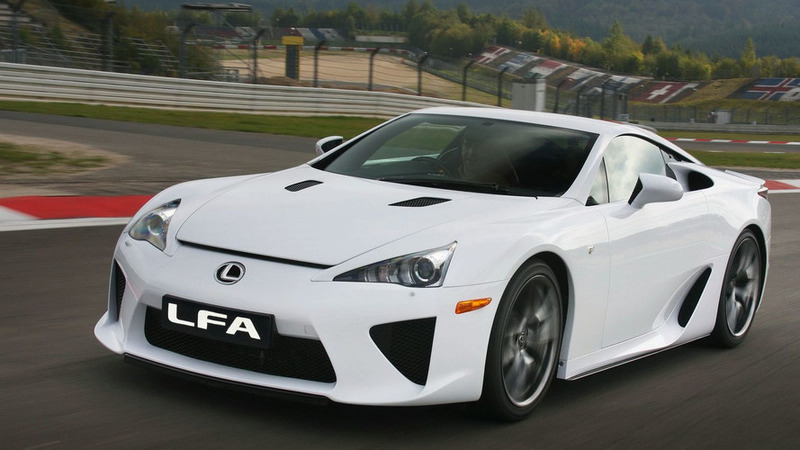 Alain Uyttenhoven went on to say the model is a bit of an icon but one of the problems with the LFA was that owners kept the car as a keepsake rather than actually driving it. 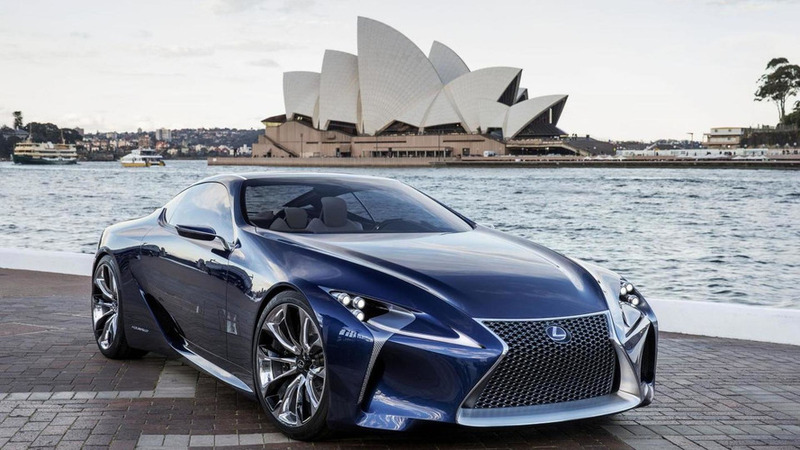 A new report sheds some light regarding the mysterious Lexus-BMW supercar currently being developed. According to a recent report, BMW and Toyota are jointly developing a new supercar. 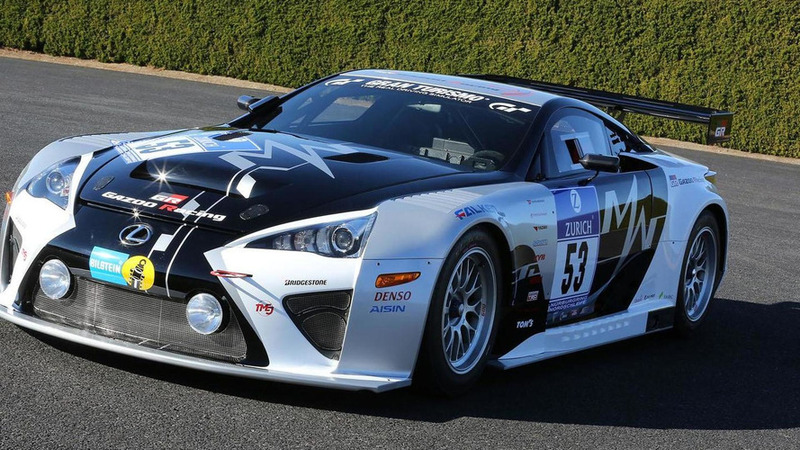 Lexus Japan has released a video which highlights their high-performance F models. 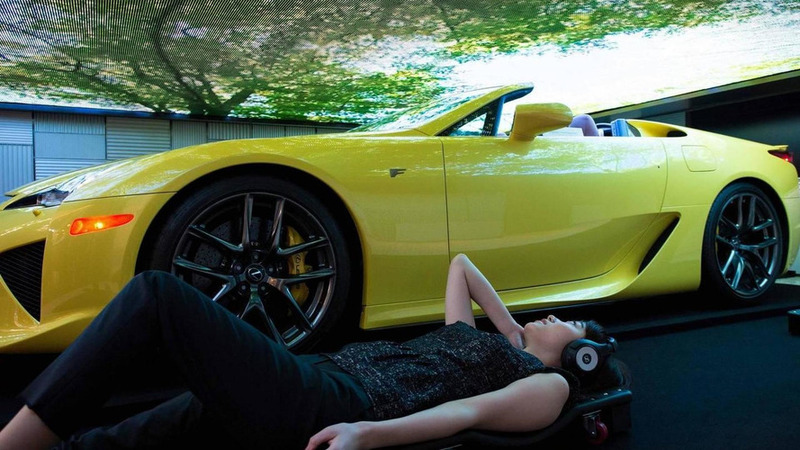 A rather mysterious yellow Lexus LFA Roadster is being exhibited in Japan at the 2015 Media Ambition Tokyo. 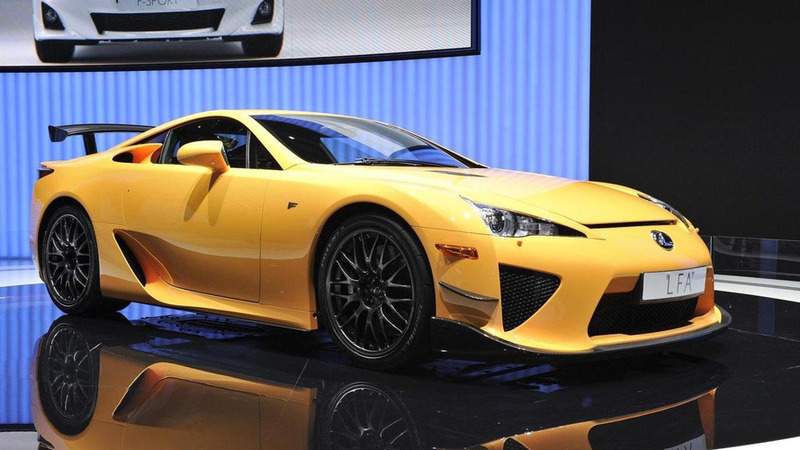 Lexus International Executive Vice President Mark Templin has revealed the company won't introduce an LFA successor anytime soon. 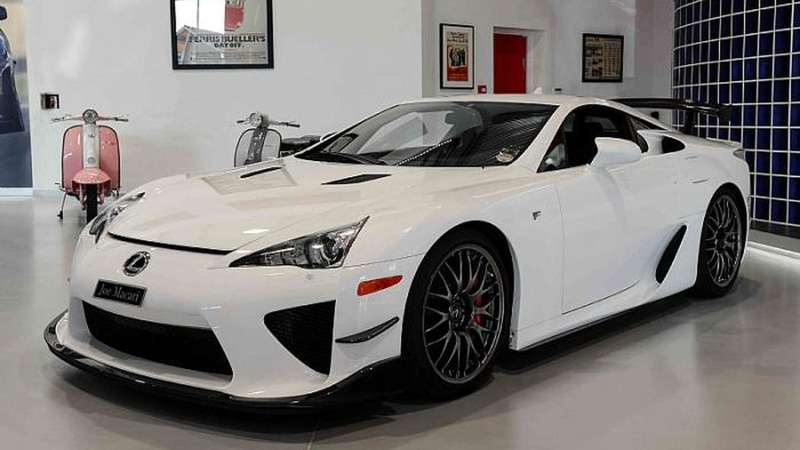 A rare Lexus LFA Nürburgring Edition is up for grabs in United Kingdom for a cool £440,000. 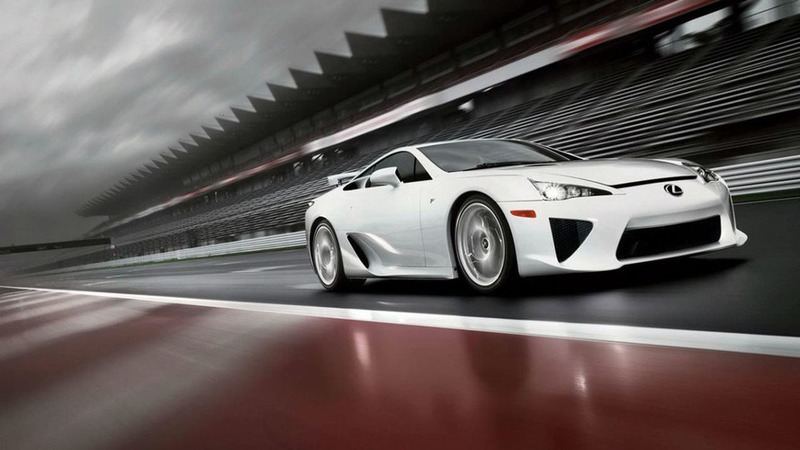 Lexus Executive Vice President Mark Templin has revealed the company could eventually build an LFA successor. 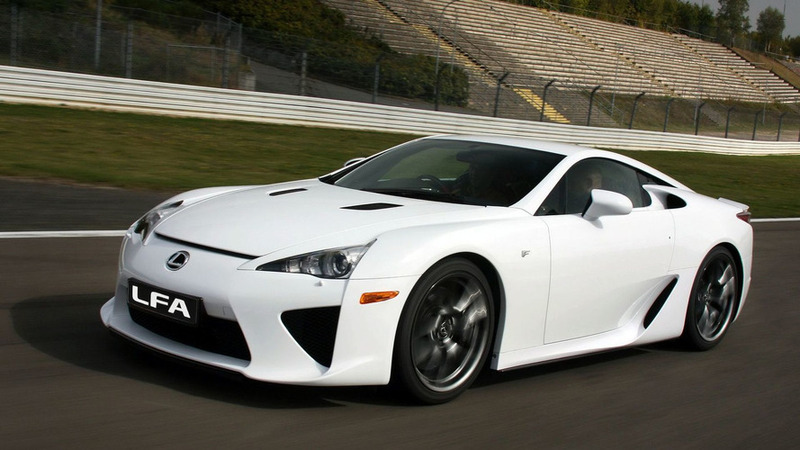 According to reports out of Japan, BMW and Lexus are working on a new LFA. 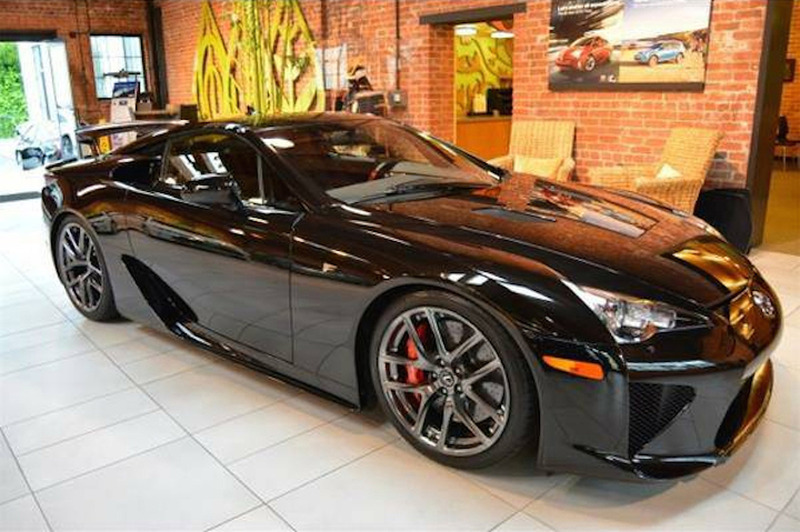 Lexus built the last LFA a year and a half ago but that doesn't mean the company has forgotten about the model. 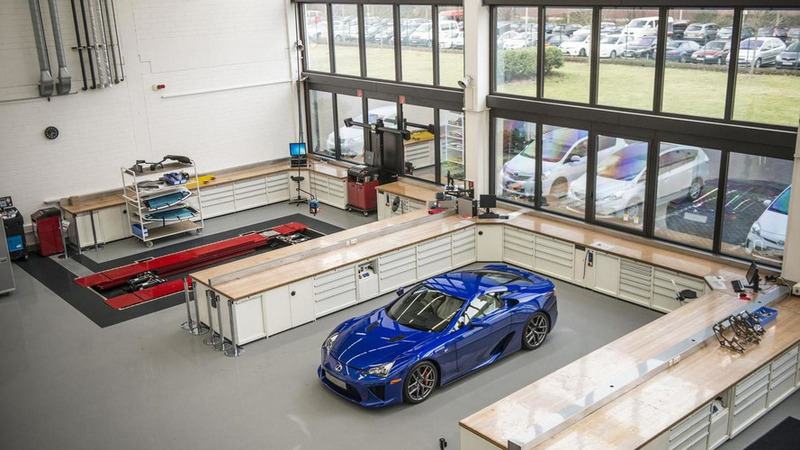 Instead, they're highlighting the LFA Centre of Excellence at Toyota Motorsport GmbH in Cologne, Germany. 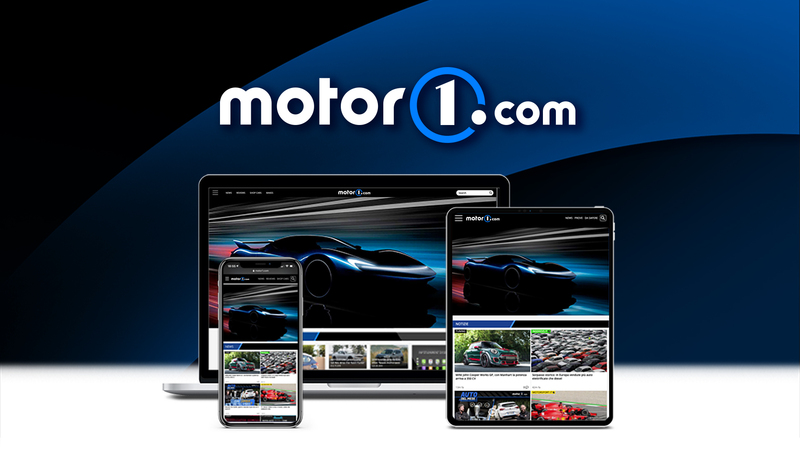 Toyota has announced the GAZOO Racing team will compete in the Nürburgring 24 Hour endurance race with three different models.